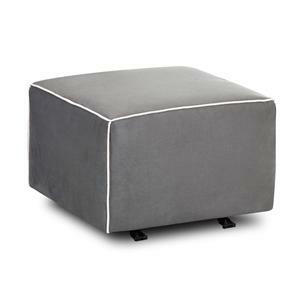 Find a Klaussner retail store in your local area using our dealer locator. 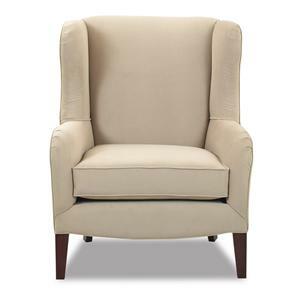 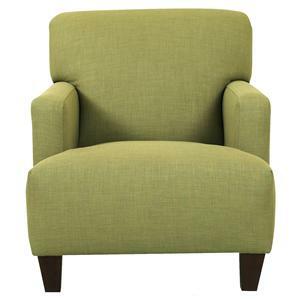 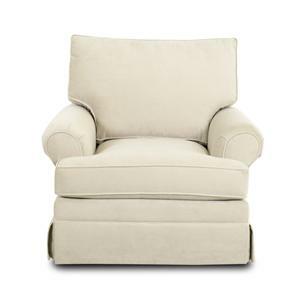 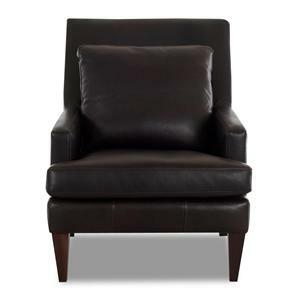 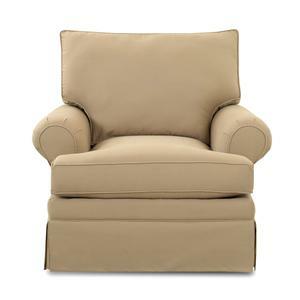 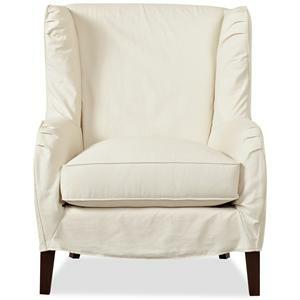 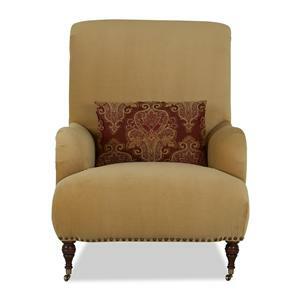 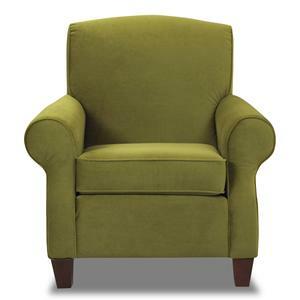 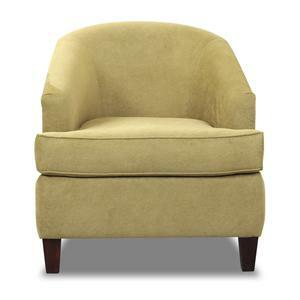 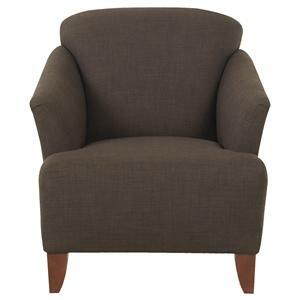 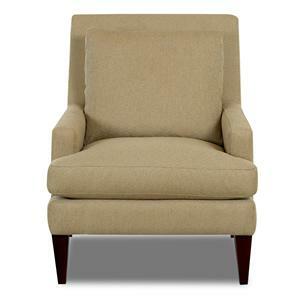 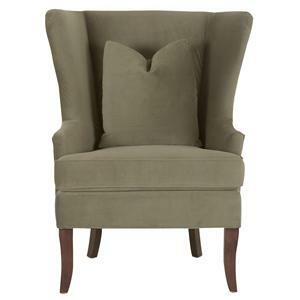 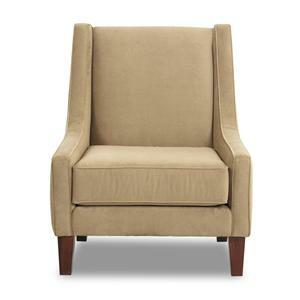 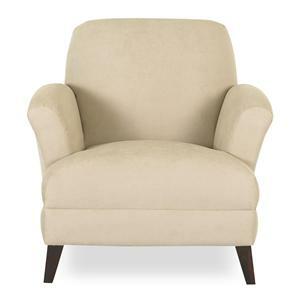 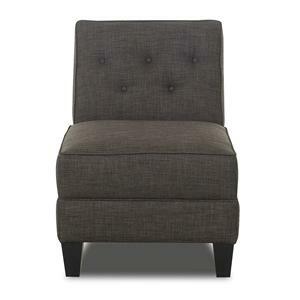 The Townsend Accent Chair makes a wonderful addition to any living room setting. 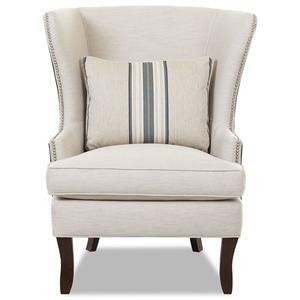 Available in a variety of fabric upholstery options and leathers, you can customize this accent chair to match your pre-existing decor, and give any room an extra pop of color and style. 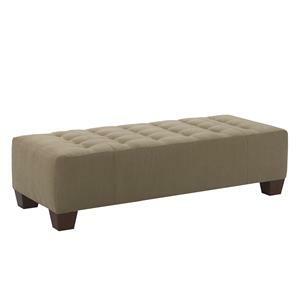 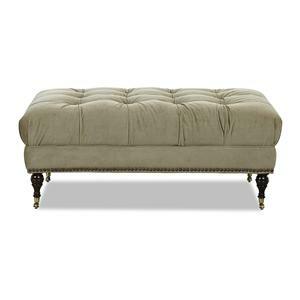 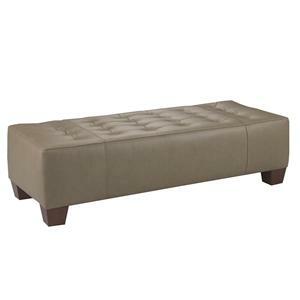 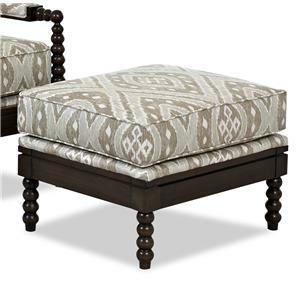 Add instant class and charm with this simple addition, featuring a loose cushion back, low profile track arms and tapered wooden legs. 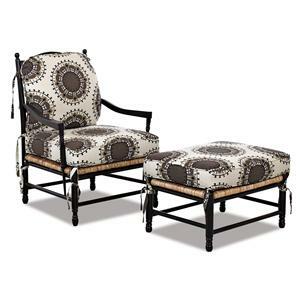 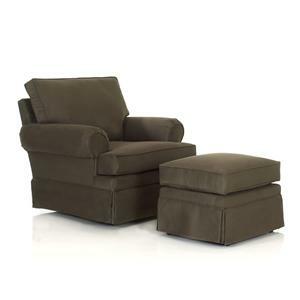 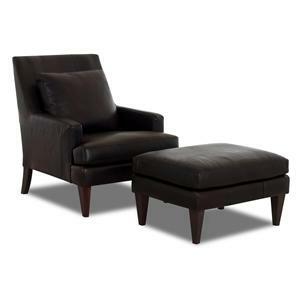 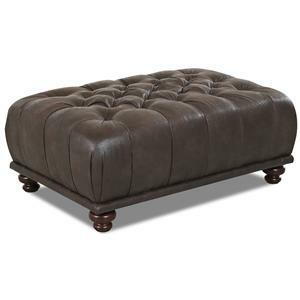 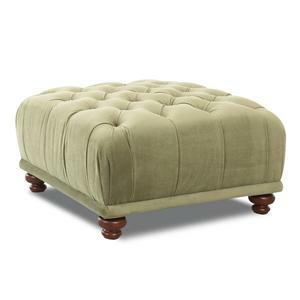 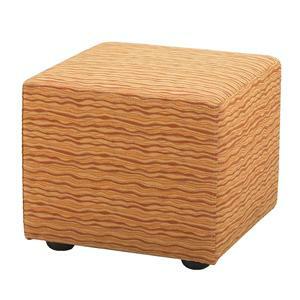 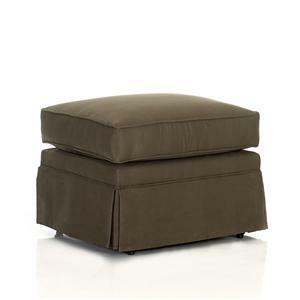 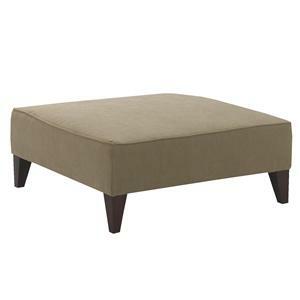 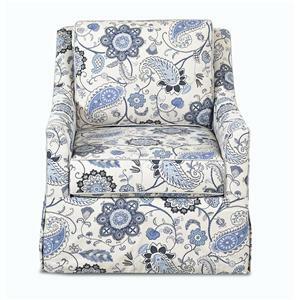 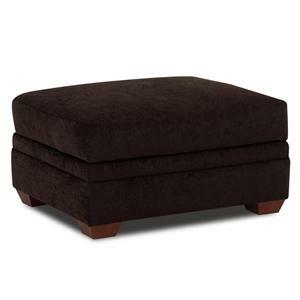 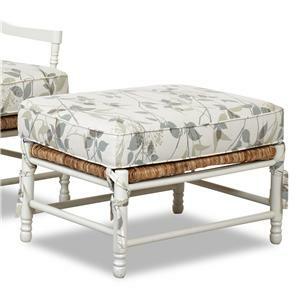 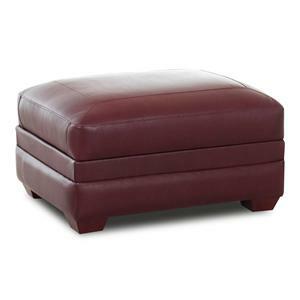 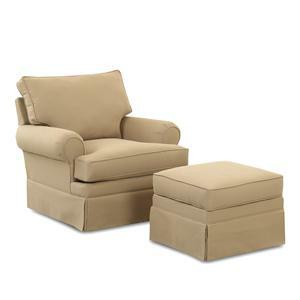 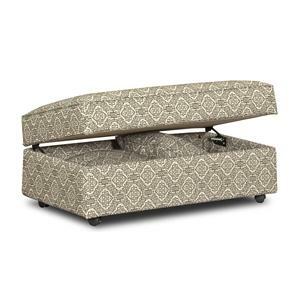 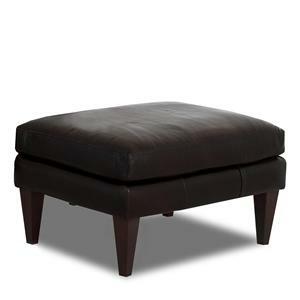 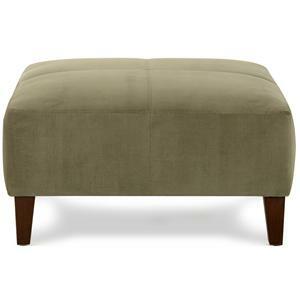 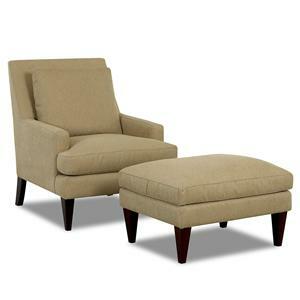 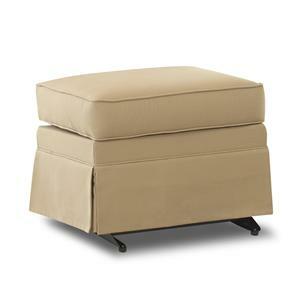 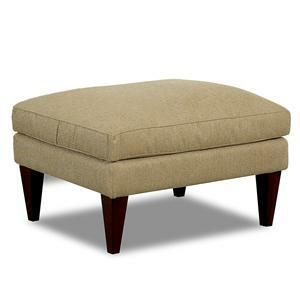 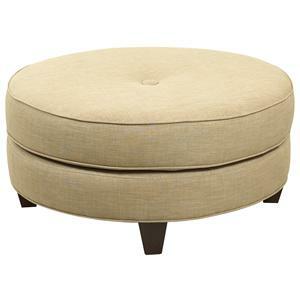 Pair this accent chair with the coordinating ottoman for a relaxing and convenient combination. 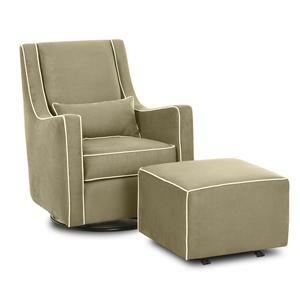 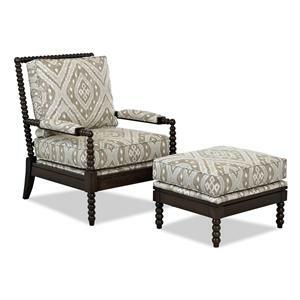 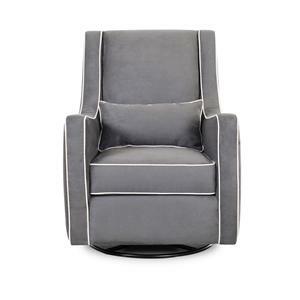 The Chairs and Accents Townsend Accent Chair by Klaussner is available in the area from FMG - Local Home Furnishing. 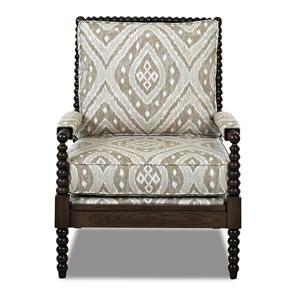 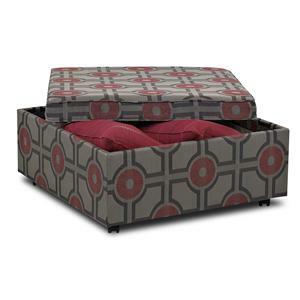 The Chairs and Accents collection is a great option if you are looking for Transitional furniture in the area. 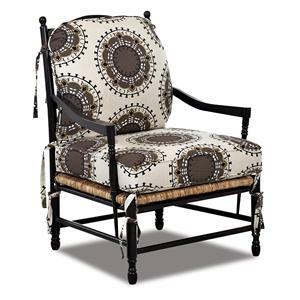 Browse other items in the Chairs and Accents collection from FMG - Local Home Furnishing in the area.